Masters are the fastest growing section of competitive cycling in Australia and CCCC has had its fare share of World, Australian and Victorian Masters Champions from both the Track and Road. We even have the odd Olympian. We aim to provide anyone 30+ riding on a Masters licence with the latest information on racing, results and events. All our racing is graded so whether you are new to the bike or been racing for years there is a place for you at CCCC. 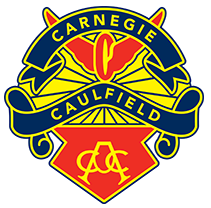 Please feel free to email enquiries.carnegiecaulfieldcc@gmail.com if you have any interesting articles, contributions or suggestions.